For over 40 years, we've been helping families leave lasting memorials for their loved ones who have passed on from this life. Jim Slagel purchased the Modern Monument Co. in Cropsey, IL in 1972 and eventually moved the business to our current location in the early 80's. 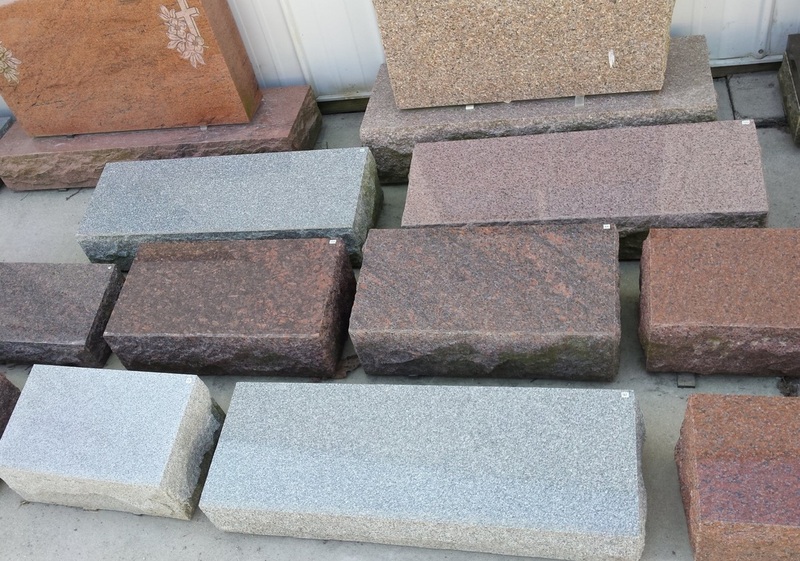 We keep an extensive inventory of stones to choose from. For those custom styles and colors we don't have on hand, we have a network of suppliers who can provide just what we need. Most of the engraving is done locally at our shop, and then we personally set each individual marker. This typically involves digging and pouring a foundation, setting a granite foundation top (or "apron") and, finally, setting the monument itself.